It is well-known that apple cider vinegar (ACV) helps to lose weight and burn fat. 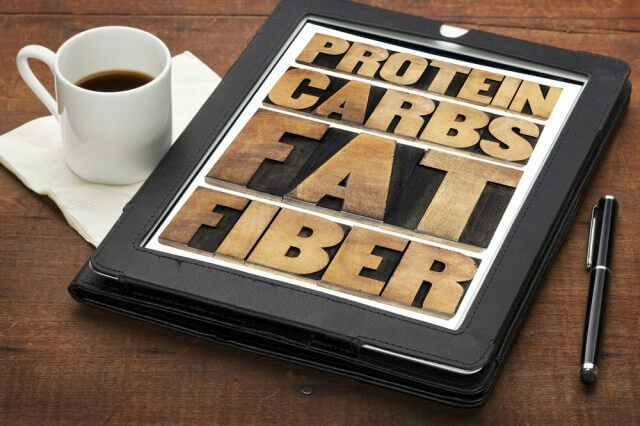 It’s the most famous natural aid for losing extra pounds, speeding up your metabolism, and protecting your body from a weak immune system. 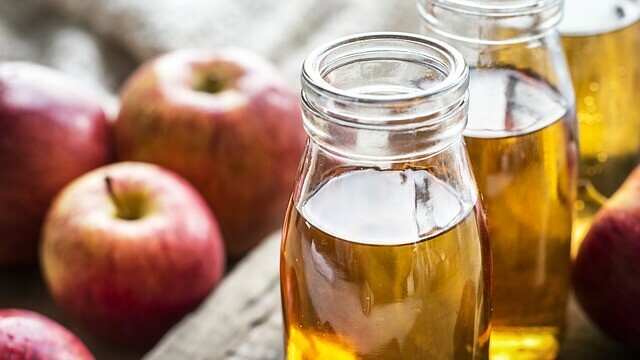 Apple cider vinegar for weight loss is a particularly good choice because it’s based on natural ingredients that can’t harm your body, so it’s ideal when it comes to food supplements. You can make apple cider vinegar very simply. First, you should separate the seeds from a certain amount of apples then you should cut and grind the apples and finally mix them with sugar and water. Leave it covered in a bowl. After a month you can strain out the liquid and voilà, you have a healthy homemade apple cider vinegar. If you don’t want to make it from scratch, you can buy it, just make sure you find a good quality and organic one. 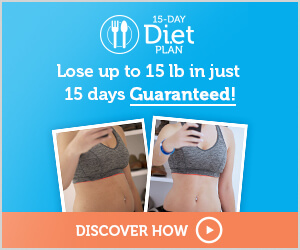 How does it help the weight loss process? Vinegar acid accelerates the digestion of proteins which are important for the function of certain hormones, especially the growth hormone. This hormone is very important for the speed of your basal metabolism (represents a number of calories which your body burns while you are resting). In other words, apple cider vinegar speeds up digestion and the process of burning calories and fats in your body. Beta-carotene, which is found in apple cider vinegar, also helps dissolving fat layers. Moreover, ACV is a good source of potassium. 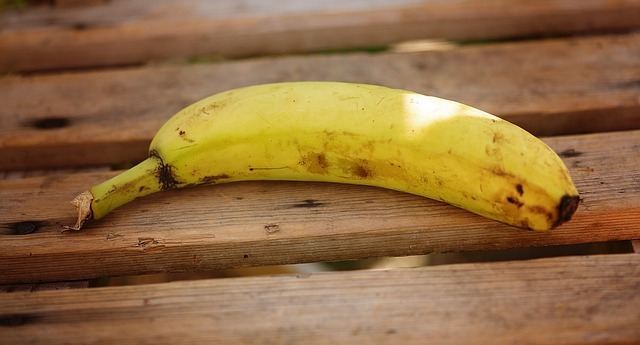 To have balance in your body you need a good potassium-sodium ratio. Extra sodium leads to water retention which in some way affects your body and your body weight. You intake sodium through salt mostly, either by putting too much salt or eating greasy food that has a lot of salt. Furthermore, you should intake ACV right before a meal to accelerate the digestion of your food. By doing that you also intake fluid before eating which means your stomach is already half full and your appetite is decreased. This is a great method for body detoxification. The bacteria that fermented the vinegar are excellent for your bowels and they act as probiotic. By speeding up digestion and your metabolism all the harmful substances are disposed faster from the body so it’s not strange that people who tried diets with ACV claim that they were more energized which is not the case with other weight loss diets. Never drink pure apple cider vinegar. It has to be dissolved. You should drink it 3 times a day before a meal. You can drink it with a straw so that you don’t harm your dental glaze. If you feel some discomfort in your stomach, heartburn and similar you should stop drinking it. If you decided you want to use ACV for weight loss, you should do the following. Put 1 spoon ACV in a glass of water. After a week you can add 2 spoons. Drink this 3 times a day before meals. Remember, it’s not enough just to drink this. You should decrease the number of calories, too. ACV can help you burn calories faster, only if you don’t exaggerate. The results come slowly and it takes about 3 months to spot the results. Exercise, try to lose more calories and don’t leave everything to the ACV. Reduce the intake of sweets or cut them out completely if possible. It’s hard but try it. If you want to try ACV for losing weight, you will probably hear about the combo of ACV and honey. Notice that honey is not a compulsory ingredient; it’s only for improving taste. All you need to do is to put 2 spoons of ACV and 1 spoon of honey in a glass of water, and your drink is ready. You can dissolve ACV with some tea, or freshly squeezed juice, not only with water. It’s not recommended to put it in sodas or energy drinks. Also, don’t try it with milk since milk and acid don’t go well together. If you find ACV’s taste fine, you can try it with other effective ingredients besides honey. One of those ingredients is cinnamon which will help your body get rid of piled up fats. It makes you feel full and it stops you from craving junk food. You can eat it raw or you can add garlic powder in your food. Last but not least, ginger. It reduces your appetite and you can add a teaspoon of ginger juice or ginger powder in your ACV drink. 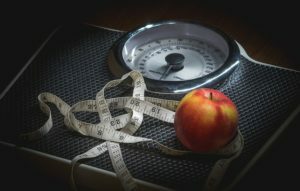 When it comes to weight loss, there are many important factors that affect getting positive results, such as how fit you are and how many extra pounds you need to lose. For example, you can lose up to 11 pounds per month if you intake ACV and you exercise regularly, and you can lose an additional 22 pounds in a year (in average). 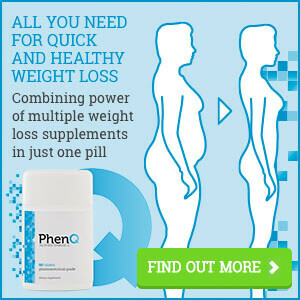 READ MORE: BEST DIET PILLS FOR WOMEN FOR EFFECTIVE WEIGHT LOSS! I Like your article. There is so much conflicting info on ACV, do you have any research sources on this?